Tube Frame Banner stands are a simple tension fabric display that consists of a steel base with lightweight aluminum tube poles that fit together to form the curved top shape. 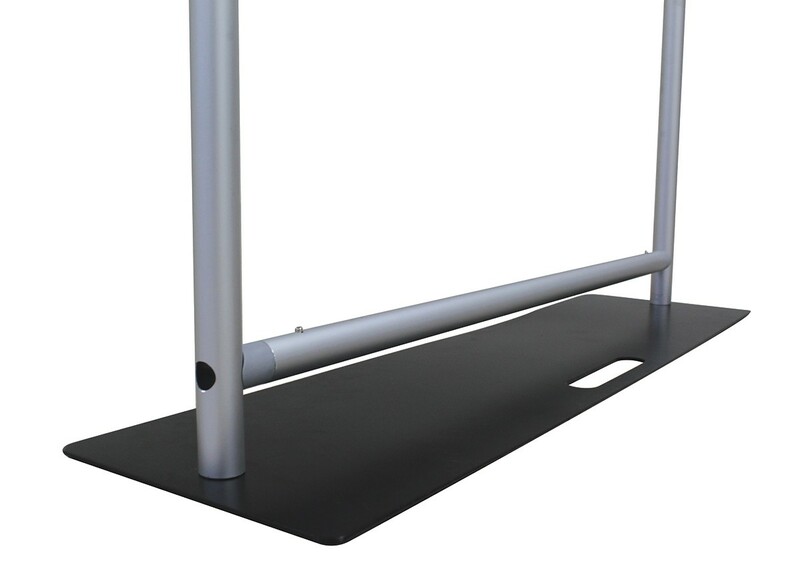 The Tube Frame Banner 30 has a total graphic area of 30" x 60-132". 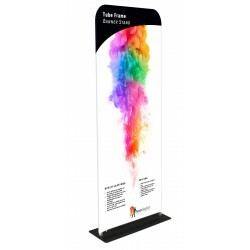 Tube Frame Banner stands are a simple tension fabric display that consists of a steel base with lightweight aluminum tube poles that fit together to form the curved top shape. 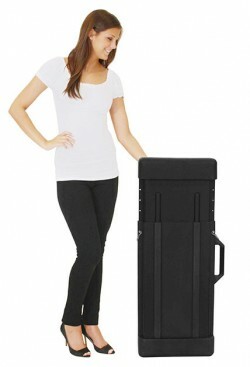 This new version includes a heavier base for greater stability, adjusted heights and now includes a travel bag. 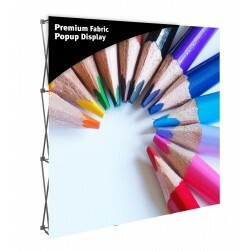 A stretch fabric pillowcase graphic fits over the frame and zips at the bottom making for an attractive single or double sided display that comes in a range of widths and heights and sets up in minutes. 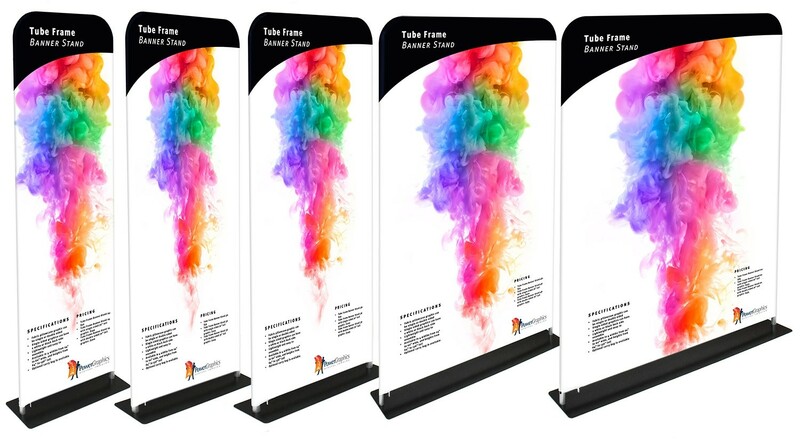 The Tube Frame Banner is available in seven different heights from 60" to 132" tall in 12" increments to make a banner height suitable for any display need. The pillowcase graphic can be made single sided with a white or black back side, or double sided with custom printing on both front and back. 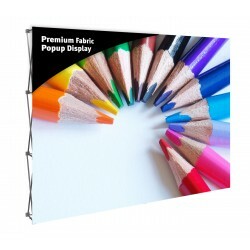 The stretch fabric zippered pillowcase graphics are dye-sublimated using the latest printing technology to provide rich, vibrant color images that are durable and can be dry cleaned. These graphics are printed and hand-sewn in the USA to ensure the highest quality and proper fit. 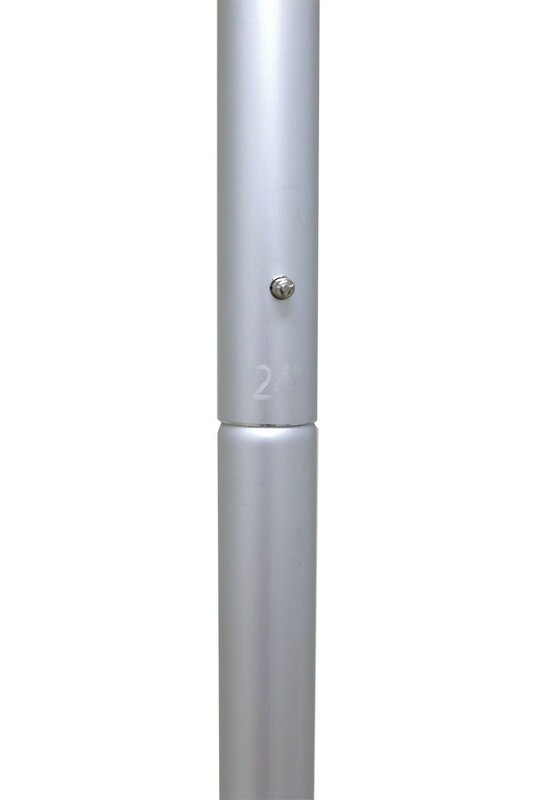 Graphics are available single sided with a white or black back, or double sided with printing on both sides. 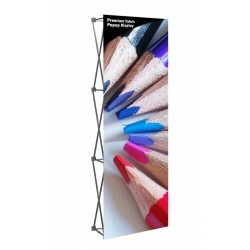 The Tube Frame Banner 30 has a total graphic area of 30" x 60-132". 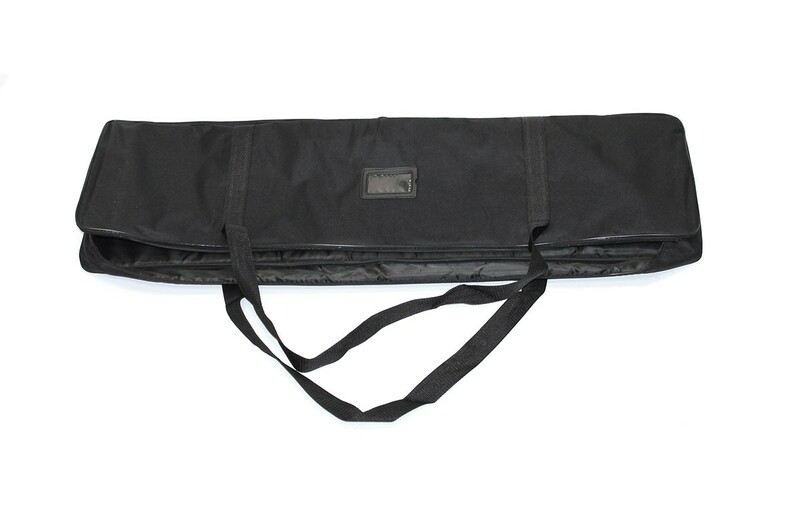 The display comes with a padded carry bag. 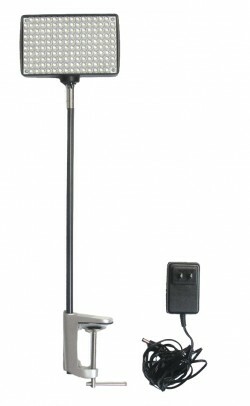 An LED spotlight is also available in the Related Products tab. 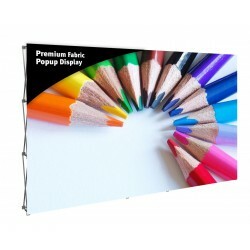 Graphic size: 30" x 60-132"
Overall display height: up to 133.5"
Shipping size: 33" x 12" x 4"